It all started in 1999 with Apple's first iMac and iBook computers and the lack of a professional audio connection. The first iBook didn't even feature an audio input at all. Werner and Markus teamed up to connect Cubase to an Opcode SonicPort. Once that worked out, they began to sell USB Audio drivers on the internet, mainly for customers of the - by the time new - Roland Edirol UA-30. In the following months and years, many companies including Apogee, M-Audio and Yamaha started to license that USB Audio driver, while more and more USB Audio interfaces were added to the commercial driver version on usb-audio.com. Early 2004, Ploytec GmbH was founded and the first hardware platform, the USB2 Audio Junction, offered two channels at up to 96kHz at 24bit, using USB2.0 highspeed connections. 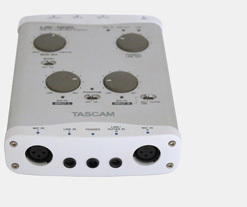 At NAMM 2004, Ploytec GmbH got the attention of a number of corporations being interested in their IP. While Ploytec extended the USB2 Audio Junction hardware to feature up to 32 inputs and four outputs, a large number of very successful products from vendors including Lexicon, Numark and Tascam made their way onto the market. Ploytec not only invested more work into Windows USB Audio and Mac OS X development, they also built the underlaying driver system for a real legend: The Access Virus TI. For the first time, a real hardware synthesizer could be used like a software plugin. Though there came lots of enquiries regarding FireWire audio by the time, the focus always remained USB Audio, which turned out to be the right choice on the long term. In 2006 the USB2 Audio Launchpad featured up to 32 inputs and 16 outputs at 96kHz. It made its way into a number of DJ mixers as well as high channel count interfaces from companies including Allen&Heath, ESI and even Wersi organs! Over the years, a lot of effort was spent to keep the technology up to date, by virtue of the challenges of operating system changes and main chipsets used becoming "end of life". After 2010's USB full speed Audio Junction mini, in 2011, Ploytec presented their first USB2 highspeed audio, class2 compliant system: The JCT192. 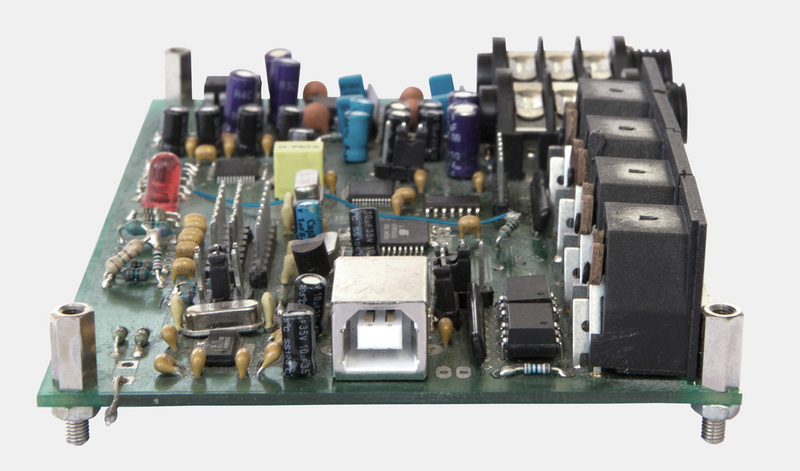 It processes up to six inputs and four outputs at 192kHz and is used in quite a number of existing devices until today. By today, Ploytec GmbH is not only happy to constantly extend Elektron's Overbridge underlaying driver framework; being in the six-digit range the JCT2.0 (introduced in 2016) and the brandnew JCT2.10 (2017) are becoming success stories on their own, beyond all expectation.